Plixxo Is Here And Here Is Why You Should Join It Now! 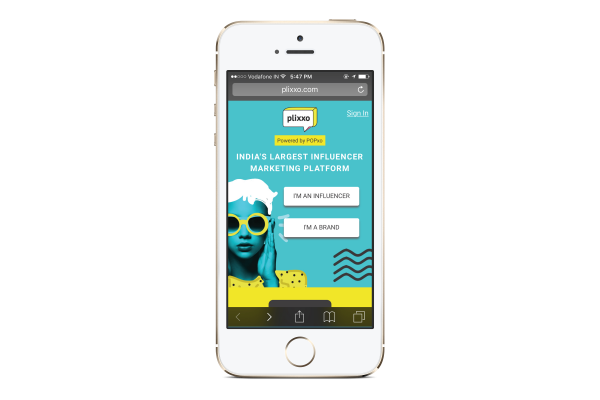 POPxo launches India’s largest influencer marketing platform - Plixxo! But first, we want to thank you all for making us India’s largest digital community for women and we absolutely love to help you solve all of your problems - from beauty to boyfriends. With your constant support, we have reached another milestone and we can barely contain our excitement! Here is everything that you need to know about Plixxo! Trust us, you’ll want to sign up right away! POPxo’s influencer network has been active since 2015 with India’s top and upcoming bloggers, as well as our super cool campus ambassadors across 100 colleges in 12 cities! 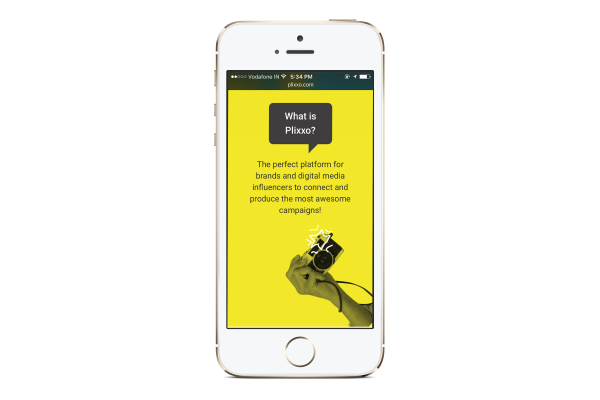 So we thought of taking this another level higher by introducing Plixxo - a platform for brands, influencers and budding influencers - a place for them to connect and produce even more awesome campaigns! Plus, it’s way easier to connect on than with back and forth emails. India is yet to witness the coming together of social media influencers on one platform. Which is exactly what we’re setting out to do! 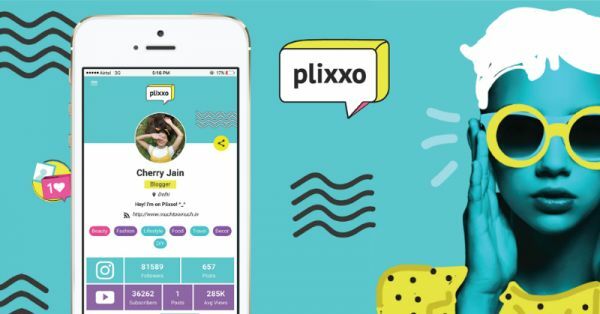 If you have a knack for social media and love interacting with people, then Plixxo is the place you need to be! The minimum criteria you need to have is a public Instagram profile and 1000+ followers and you’re good to get started. Just follow a few simple steps and you’ll be a part of this community that will give you access to fantastic brands and influencers. There Are Different Kinds Of Influencers? Yup! Whether you love making Youtube videos or documenting all things pretty on your Insta page, you can become one of six different kinds of Influencers. 1. Super Bloggers - By invitation only. If you have a well-known blog, you may just receive an invitation from us! 2. Bloggers - You must have a blog and a public Instagram account with 5,000+ followers. 3. Insta Influencer - You need to have a public Instagram account with 5,000+ followers. 4. Youtuber - If you have an active Youtube channel with 5,000+ subscribers, this is for you! 5. Insider - So you are not a blogger or YouTuber - but you still are an ace at social media!! You can still join! All you need is a public Instagram account with 1,000+ followers. It’s that simple! 6. Campus Ambassadors - College girl? Then all you need is a public Instagram account with 1,000+ followers to come on board! Get Ready To Join A Community Of Influencers! All you have to do is fill in your details and your Instagram handle (and your blog if you have one). Once you’ve filled in your details to become a part of this amazing community, you’ll receive an approval message and you are in!! . We will send you a confirmation when we receive your application. Once it gets approved, you can start your amazing Plixxo journey and stay connected with us throughout. Not only will you be part of a verified network of major influencers and cool peeps across India, but it’ll also increase your reach on social media. That’s not all! You’ll have plenty of opportunities to collaborate with awesome brands to monetize your presence. Plus, we help you grow your audience too. 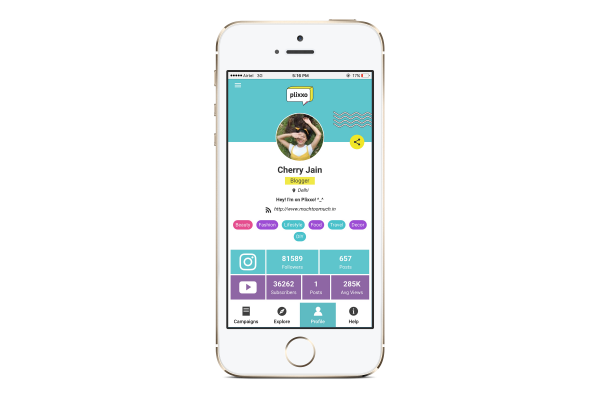 Also, there is always a chance to get featured on POPxo too! Yay!!! Wait, Are We Talking Real Money?! Oh yes, we most certainly are! 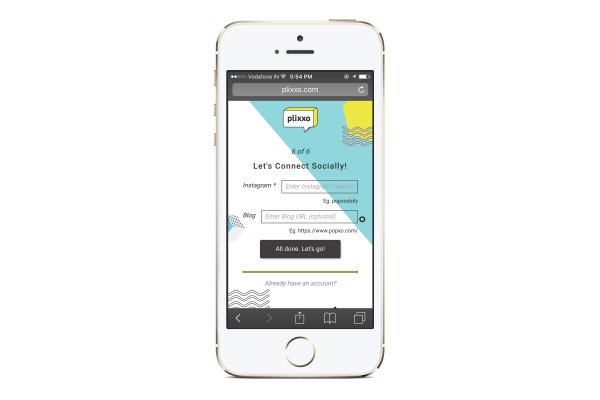 Once you sign up, we’ll send you invitations to some of the coolest campaigns. 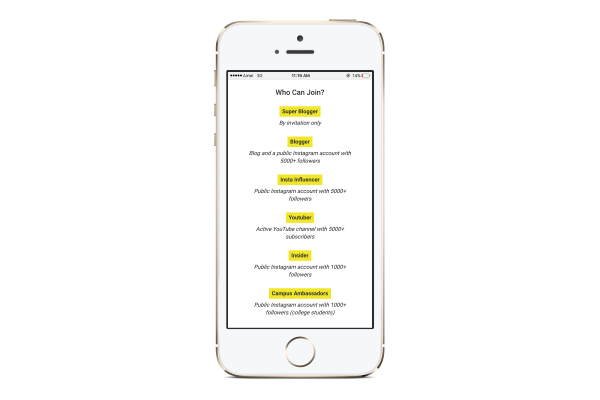 If you accept and complete them - these can be sponsored blog posts and social media posts, you’ll get paid! Pretty great, right? So what are you waiting for? Log on to www.plixxo.com and get started! 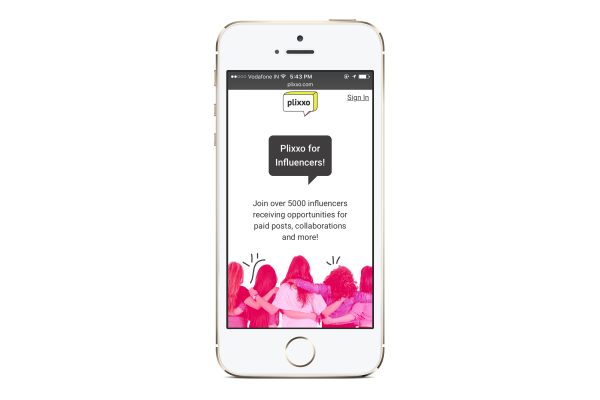 We are all ears for your feedback, send us an email on hello@plixxo.com and we hope that you'll be part of some really fun campaigns on Plixxo - yes, even while you’re busy being fabulous!